We never want our residents to feel lonely at university, but we know it can happen and we’re here to make sure you know that just because you feel lonely, it doesn’t mean that you’re alone. 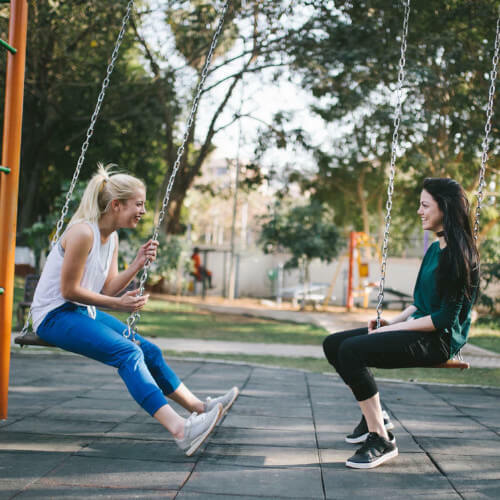 Whether you’ve struggled to make friends with the people you’ve met [check out our cringe-free guide to making friends for some top tips], you feel you haven’t met people with similar interests, or you think it comes down to poor mental health, we decided to club together with the experts to provide a little relief! Keep reading for some solid advice when it comes to overcoming loneliness at university. Address the issue – if you can’t be honest with yourself, who can you be honest with? Instead, Sophie recommends taking small, unintimidating steps towards finding a connection with others, and remembering that, “humans thrive when they are socially connected; it’s how we have survived as a species”. Don’t forget, everyone else wants to make all the friends they can get, too! Clare Bradshaw is the executive manager of UniHealth, and she is dedicated to providing solutions that will improve the health and wellbeing of UK university students. It struck a chord with us when Clare detailed the vicious circle between loneliness and mental health problems. In short, it seems like both can contribute to the other, so try not to be hard on yourself if you find it difficult to break the cycle. “Call, instead of a text. 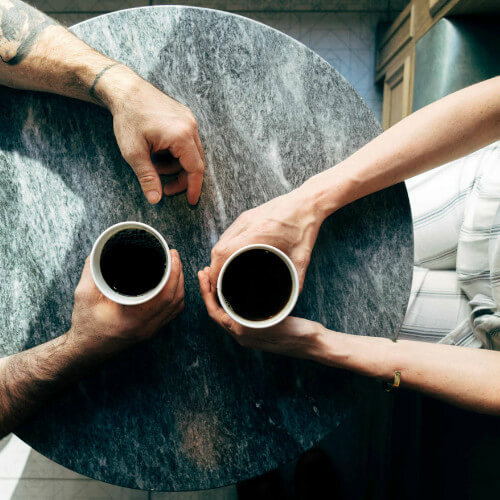 Plenty of us here at Campus Living Villages are millennials or Gen Z and we totally understand if you normally lean towards another way of chatting to your mates or your mum, but your world can feel quiet rather quickly without the occasional chinwag. “Students are considered by many to be sedentary beings, but that needn’t be the case! Not only will this give you the chance to be around new people – whether they become best friends or someone to chat to in the changing room! – you might get a new sense of purpose to boot. Speak about how you feel – you might be surprised by how comforting it can be! Reckon telling someone will be really awks? As unique as we all like to think we are (right? ), you’d be surprised how easy it can be to find one or more people who will agree with your most “embarrassing” thought. “The best way to overcome these feelings is to talk. “For example, if you think ‘no one likes me’, challenge that with evidence of existing positive relationships. “Loneliness can often stem from missing a person, a place or experience. Once you know the root of that, change it. Write a letter to the person, plan to visit the place or to repeat an experience that has been positive. Feeling lonely from time to time is completely normal, especially because these days we’re constantly scrolling people’s highlight reels on Insta (no one’s life is THAT #blessed), but there’s definitely a limit to what you should have to cope with. If things are getting too much and your day-to-day life is becoming very difficult, there are people just waiting to help you. Contact our partner in mental health support, Rethink Mental Illness, to get advice and find support that’s local to you, or head in to see you GP – they’ll do their best to help you get to the bottom of bad thoughts and low self-esteem. We hope this little guide came in handy. Loneliness might not disappear overnight or with reading one article, but it could just be your first positive step. Remind yourself, as Siân Duffin said to us, “every friend starts out as a stranger that you got to know better”. Jump back to the #YouGotThis hub for more student-friendly advice.